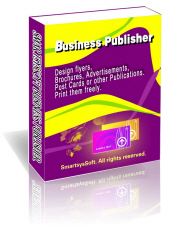 For easy you make a wise decision to purchase our product SmartsysSoft Business Card Maker, we offer you its demo version here. 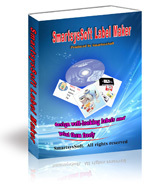 After installation, you can test all features of this program and then dicide whether to buy the product or not. If you are a licensed user, you can download the trial version and install it over the previous installation to update.